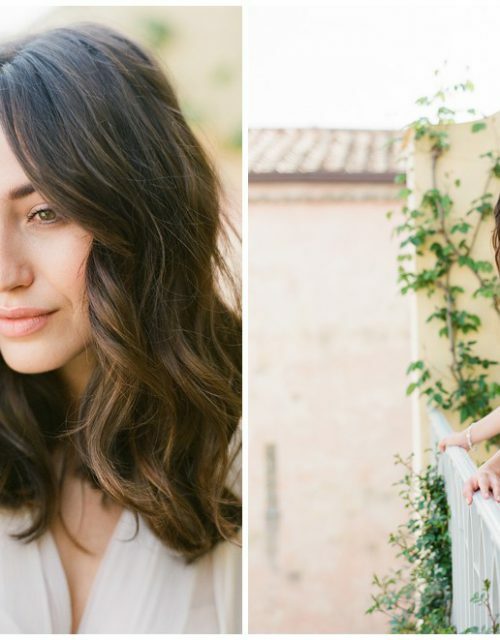 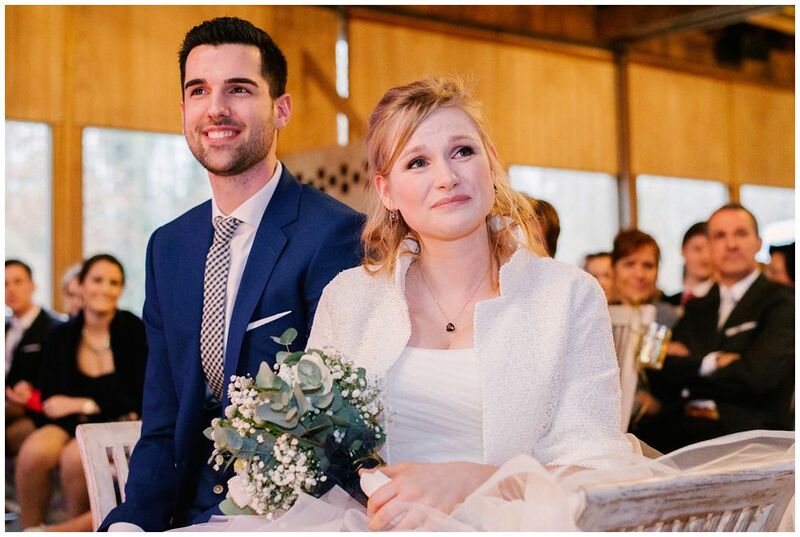 Earlier this year, when winter was still having its strong hand in temperatures, wind and rain, Mélanie and Cédric had one of the most beautiful days one could ever imagine. 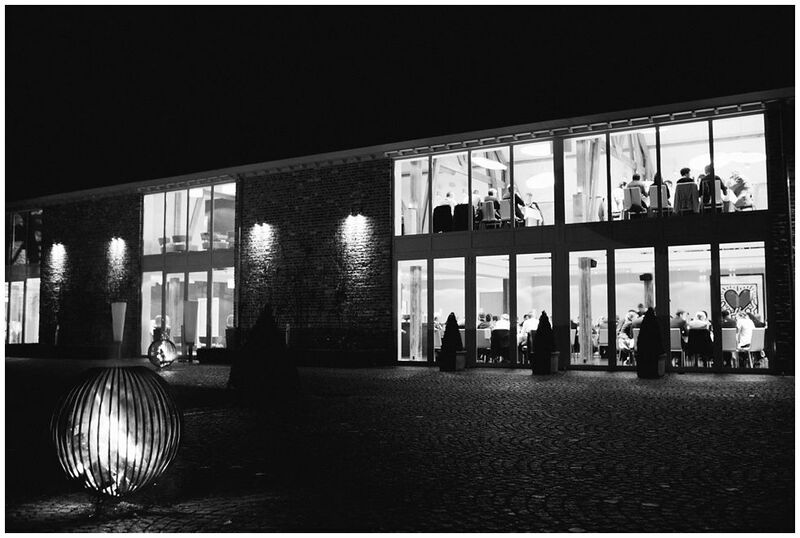 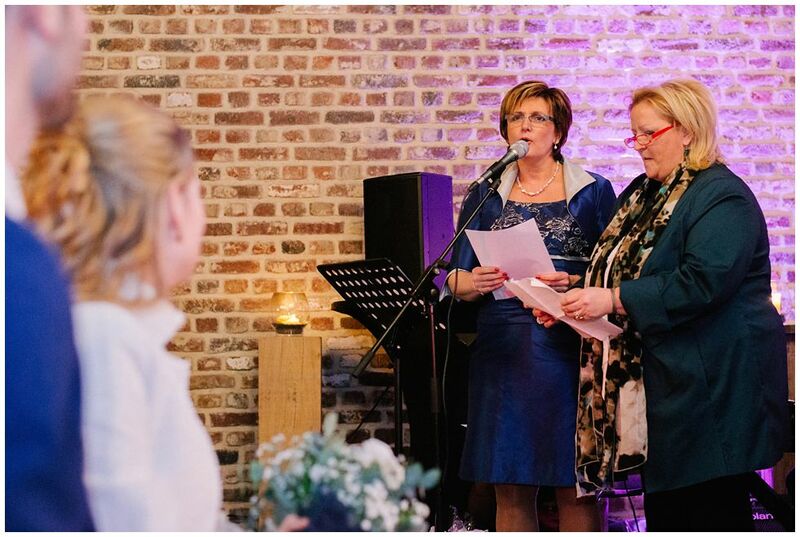 At the utterly beautiful venue of Het Fonteinhof at the quiet village Borgloon, they gave their word to each other. 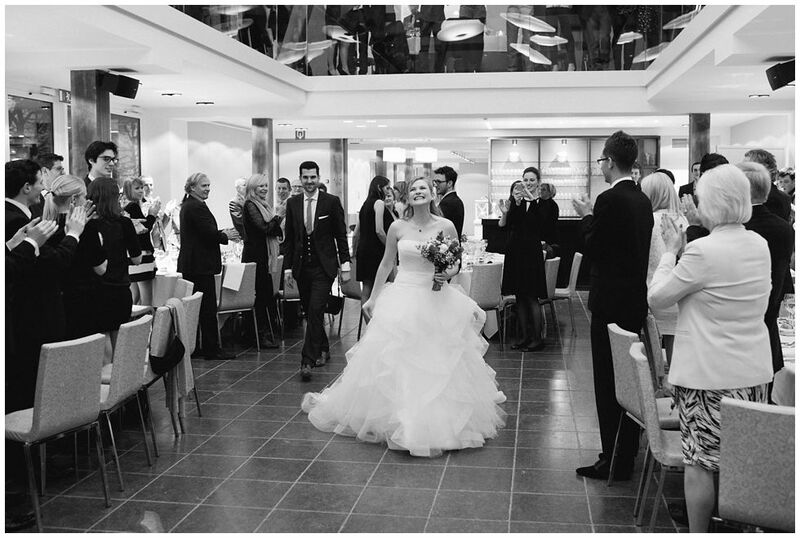 And even when it was still wintertime… this day was really to never forget. 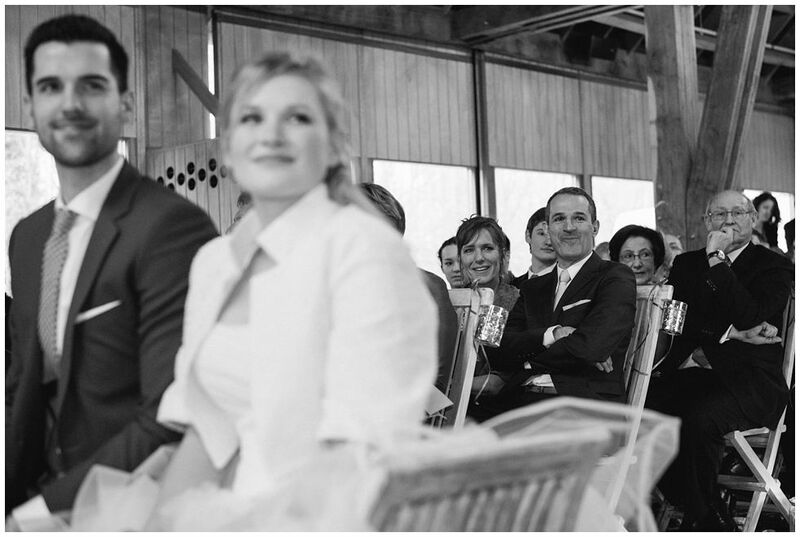 Friends, family and love were all around and the sun was there at the right moments. 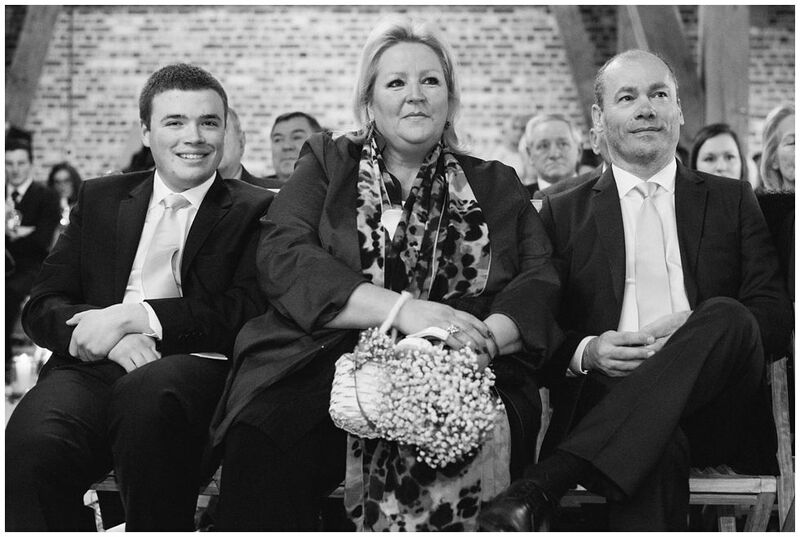 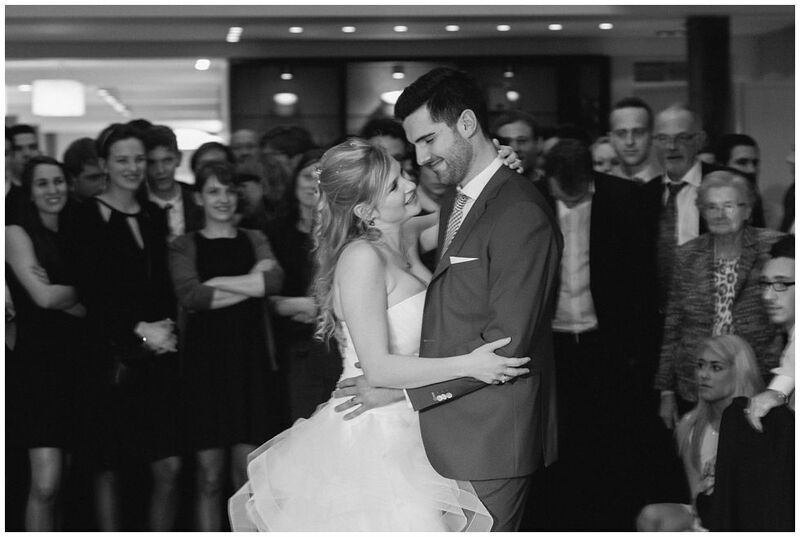 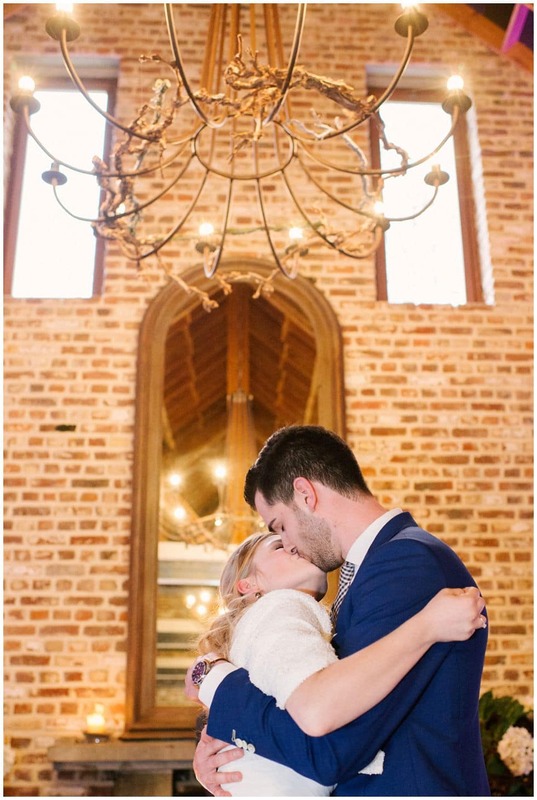 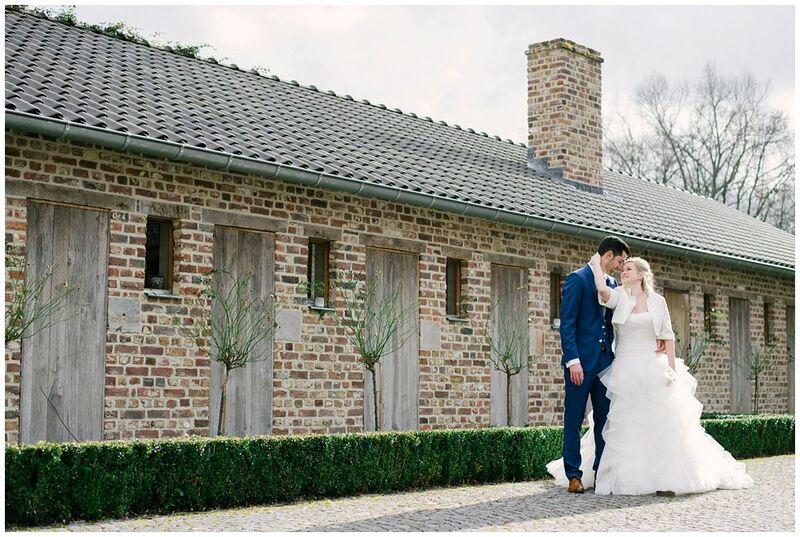 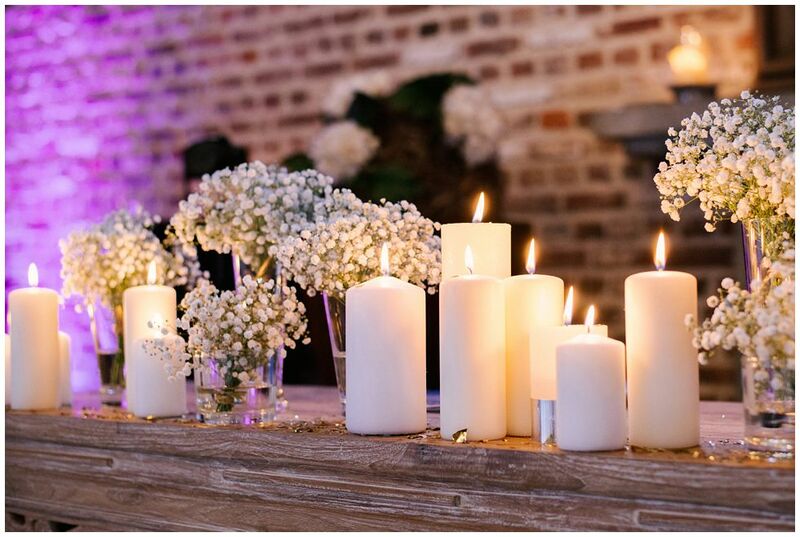 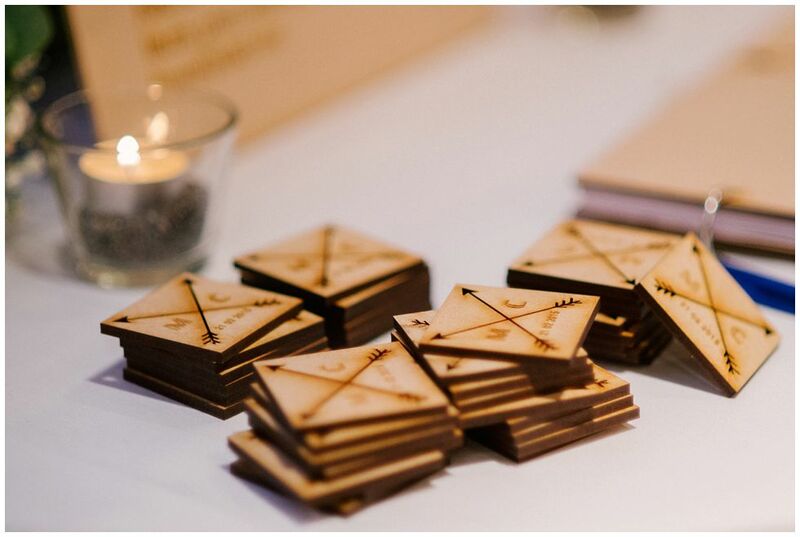 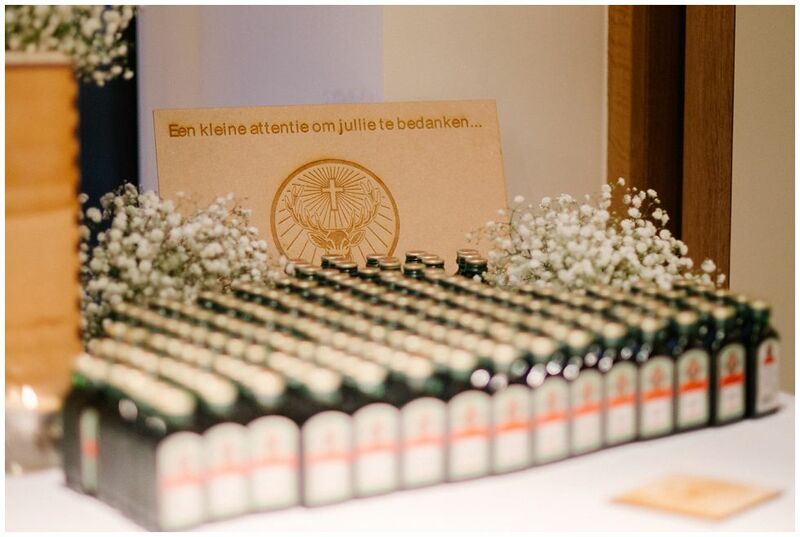 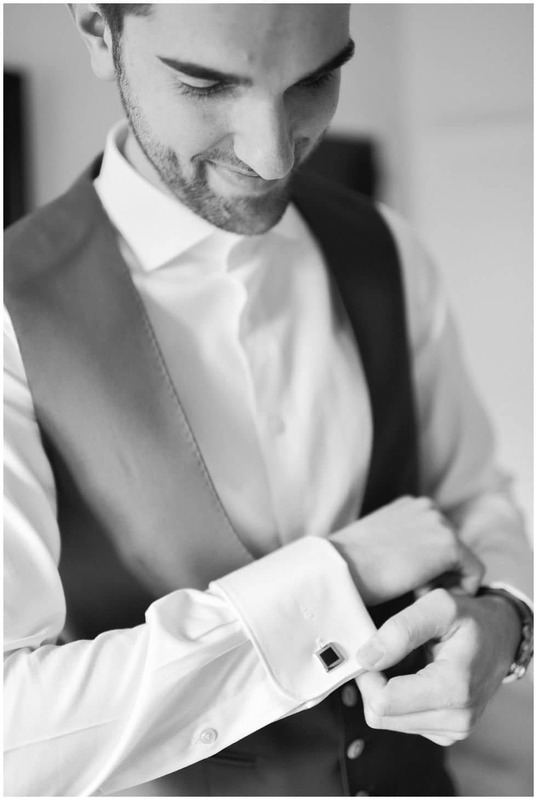 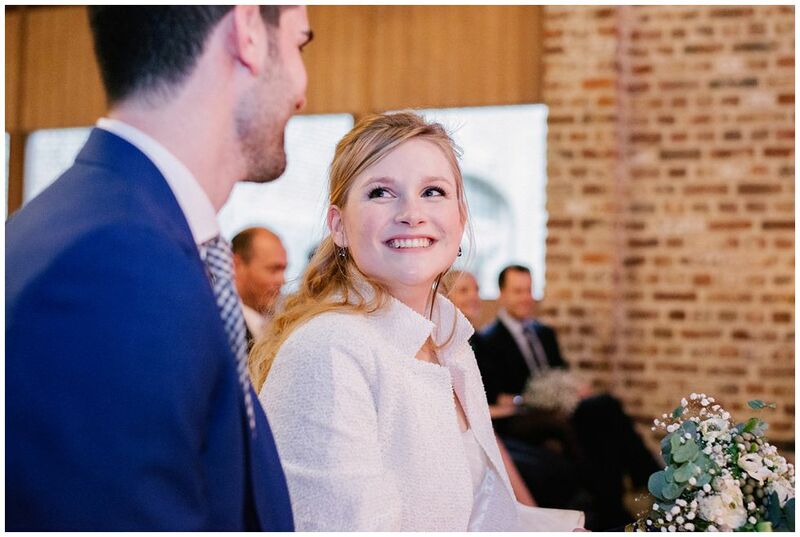 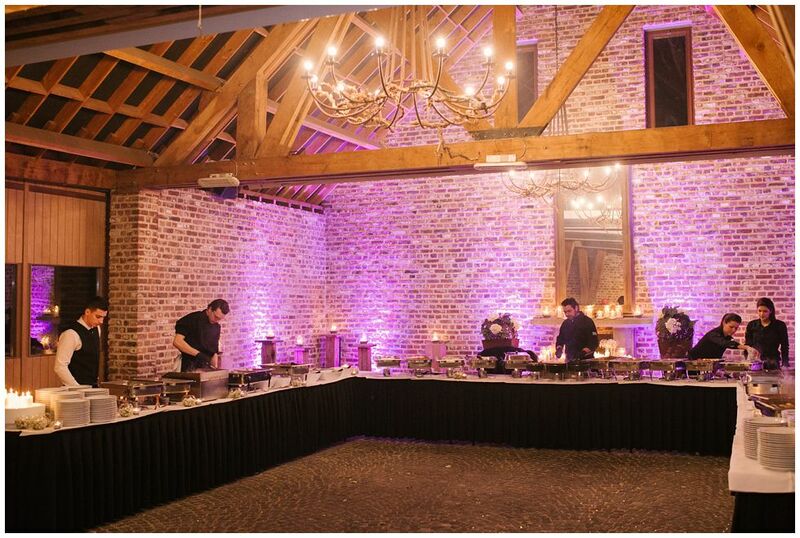 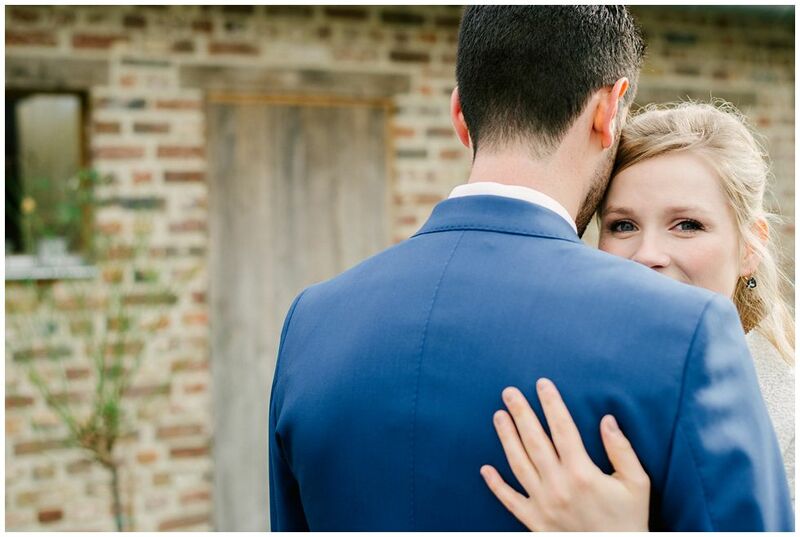 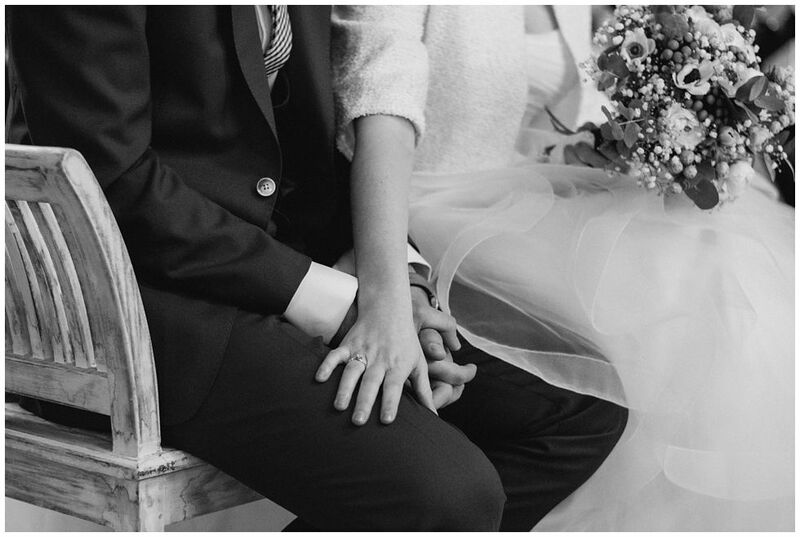 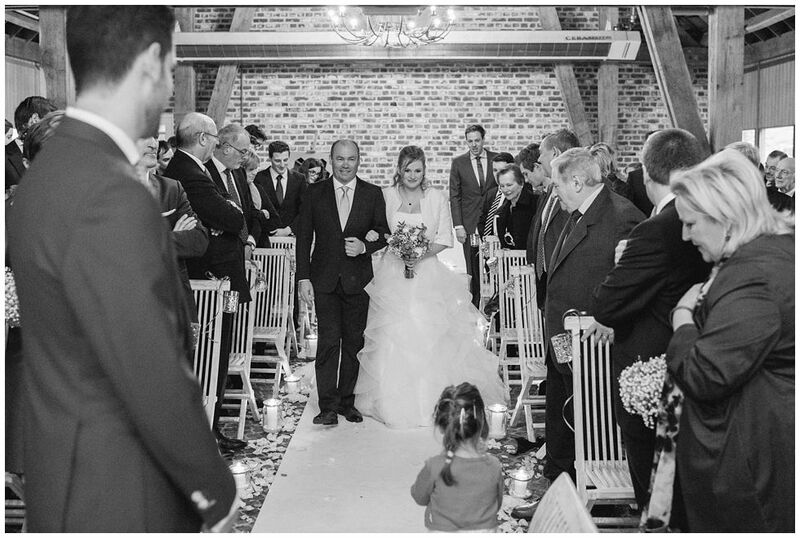 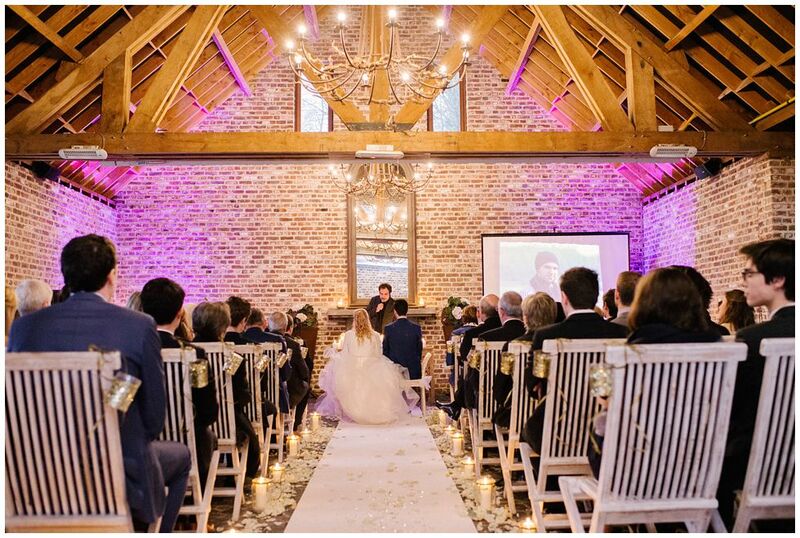 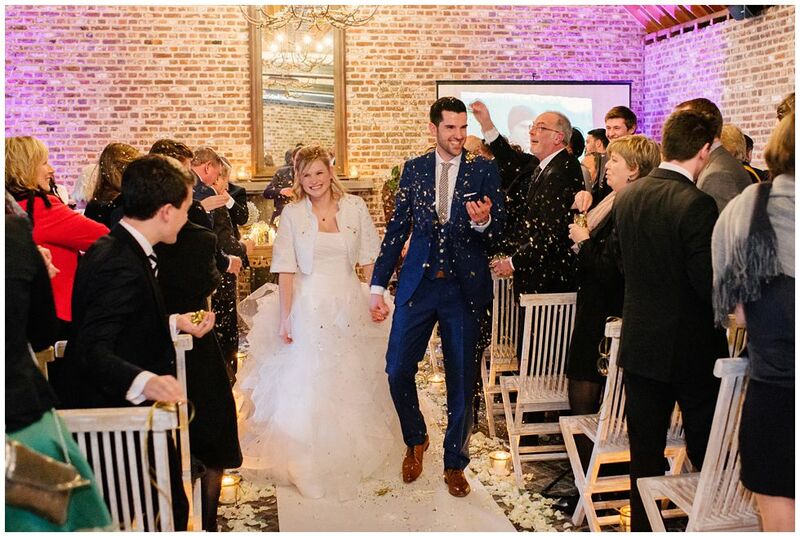 In other words… a perfect story for this romantic winter wedding in Belgium!